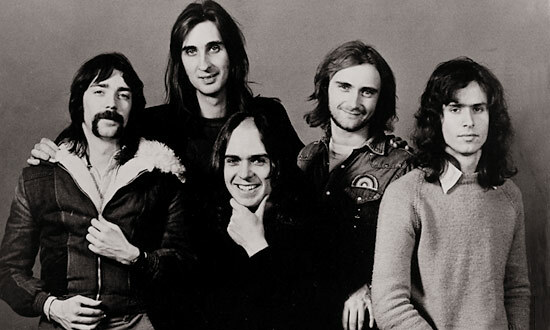 If you haven’t gotten your fill of Genesis (pictured) after the recent release of three boxed sets covering 14 studio records, you’ll be happy to hear about Genesis Live 1973-2007 (Rhino), a 10-disc collection due September 29. The set gathers four live LPs and includes the “long-awaited release in stereo” of Live At The Rainbow 1973, available only in this box … Sigur Rós’ Jonsi Birgisson and boyfriend Alex Somers join forces as Riceboy Sleeps with a self-titled debut record out July 21 on XL Recordings. The project began as an outlet for the couple’s visual art, which resulted in gallery shows and video installations. 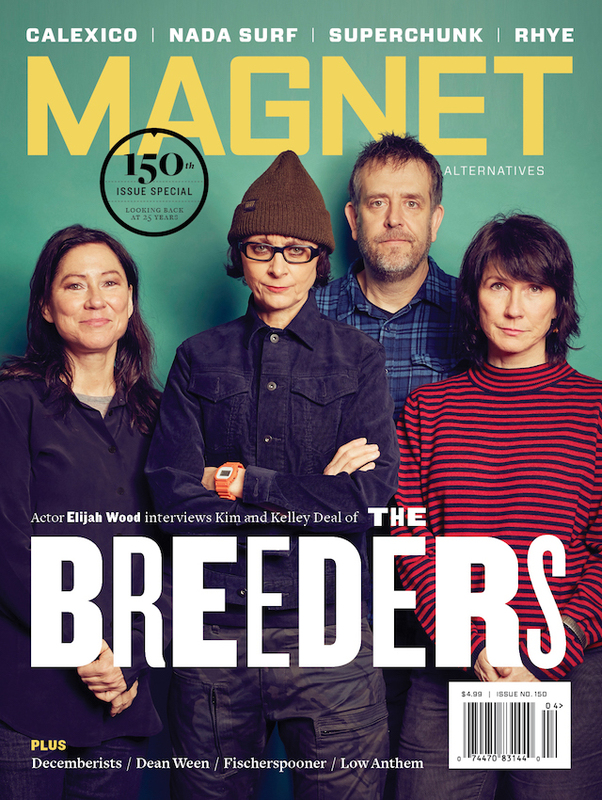 Download “Boy 1904” … From non-breeders to the Breeders, the latter kick off a 15-date U.S. tour August 5 at the Southgate House in Newport, Ky. The jaunt supports the self-released Fate To Fatal EP … On October 6, say hello to Goodnight Unknown (Merge), Lou Barlow’s first solo effort since 2005’s Emoh. Of course, Barlow has been keeping busy with the reunited Dinosaur Jr, and he and his band, the Missingmen, will be opening Dino tour dates this summer. Follow Barlow on Twitter … Califone’s All My Friends Are Funeral Singers (Dead Oceans) is also set for October 6. The follow-up to 2006’s Roots & Crowns, the LP shares a title with a feature-length film written and directed by band frontman Tim Rutilli that will be submitted to festivals in early 2010 … Hey, you oxymorons, want some free Rentals? (Get it? Free rentals?) The Story Of A Thousand Seasons Past EP is streaming at the band’s website. Download the title track … More free stuff: Rootsy alt-country combo the Backsliders’ new record, Thank You, is available for both streaming and a gratis download at the band’s site. Download “Have You Ever Been Down?” … And speaking of free roots music, Bobby Bare Jr. is offering the song “I Need You” on his MySpace page. The tune is from the singer/songwriter’s American Bread EP (Junket Boy), due August 11 … Did you know the Get Up Kids broke up in 2005? We’d forgotten about it until hearing the band had recently reunited for sold-out reunion cash-grab shows. Given those successful gigs, a fall tour is planned in support of the 10th-anniversary reissue of Something To Write Home About (Vagrant). Tickets are on sale here … On July 28, you’ll be able to dig in to The Dirty Dozen, six new studio recordings and six “classic fan favorites” from George Thorogood And The Destroyers. Three of the songs are out of print in the U.S. That’s correct: There’s actually Thorogood music that’s out of print. Who’d have thought? And remember, he drinks alone.